Classes will be judged by Mr. Andrew O’Loughlin (SA) during lunch break on Friday. Age classes are: 7 to under 10 years of age, 10 to under 13 Years of age, 13 to under 18 Years. 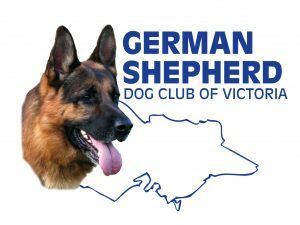 Entry and Photo Release Forms are available here GSDCA National Youth Handler Class Entry Consent Form. You can also enter on the day, entry forms will be available from the Show Secretary’s office at the event. Junior Showmanship classes are a great opportunity for our younger members to participate in the National and to compete against those of their same age group. We look forward to seeing some great classes and handlers by our future young stars on the end of the leads ! !